Today we have a great seasonal activity for kids that are working their numbers. 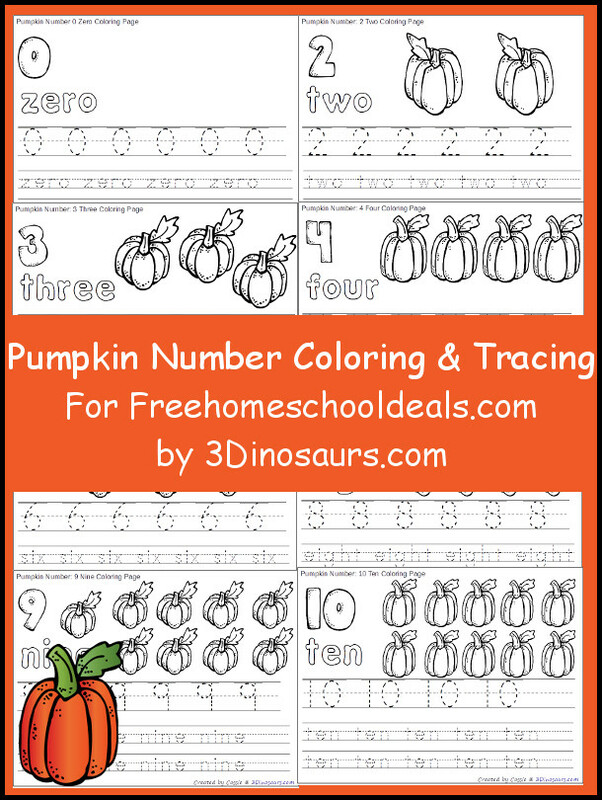 These Pumpkin Number Color and tracing are a great way to work on numbers. Plus they match up with my Pumpkin Pack. Today I have something that will work great for PreK or Kinder age kids. This is a number coloring and tracing book. It has numbers 0 to 10 in it. 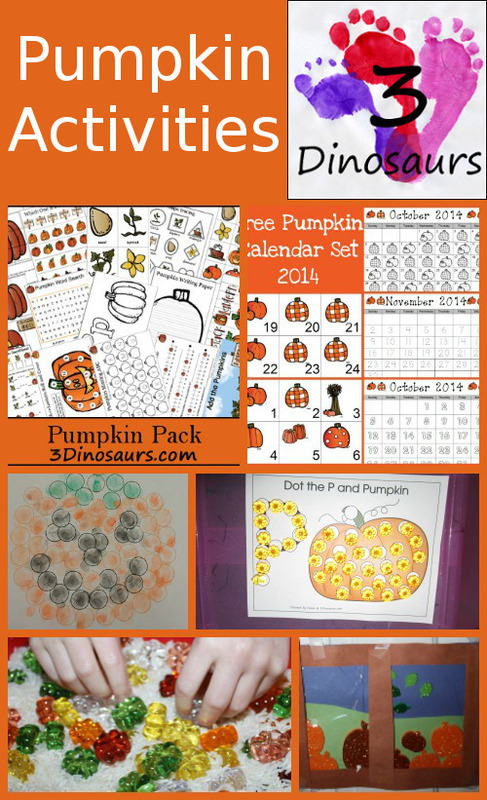 These are great to have and kids love that they use seasonal activities. This is an easy way to change up your number writing activity that kids are working on. You get to work on the number digit and number word on the same page. It has 11 page of printables for your child to work on. Tracing for number digit and number word.